Lossless PNG compression for designers and developers. Is there a better alternative to PNG Compressor? Is PNG Compressor really the best app in Image Editing category? 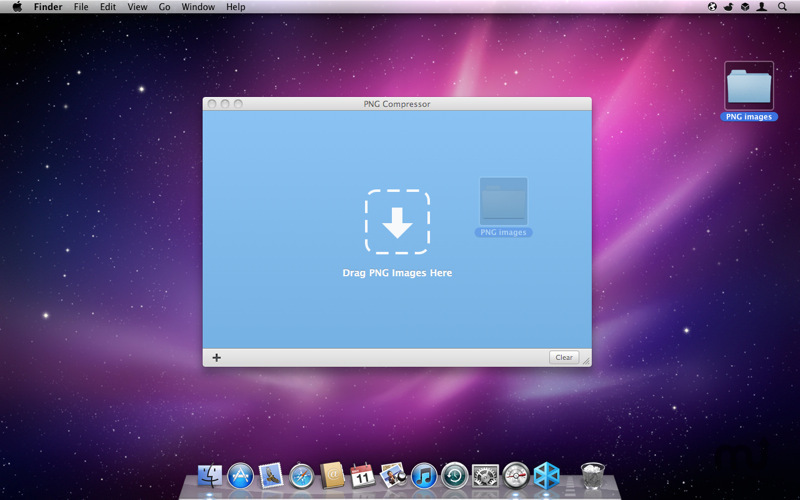 Will PNG Compressor work good on macOS 10.13.4? PNG compression ... 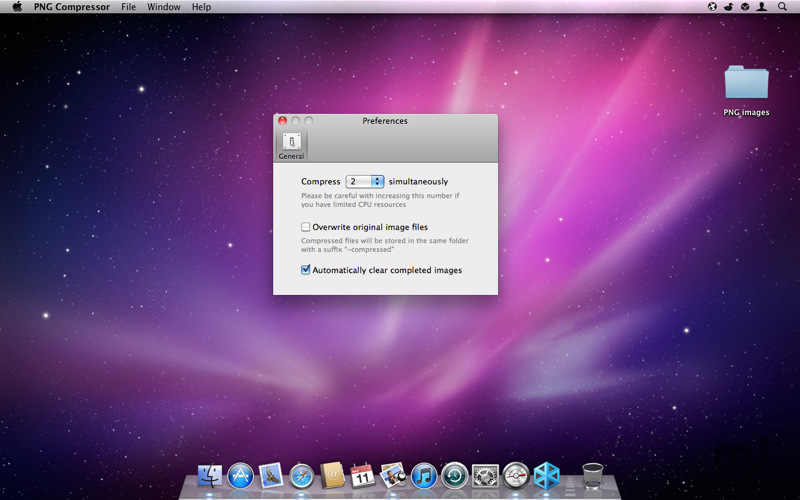 Drag & drop PNGs from Finder into the app to reduce their files sizes. This tool is an easy and lightweight wrapper around OptiPNG by Cosmin Truţa. Optimize graphics on your website for faster loading and saving the bandwidth. Reduce file sizes of pictures to lower hosting costs. Compress bitmaps in your iPhone or Mac app bundles. Replace console tools like pngcrush with a native Mac app. Future updates will bring support for all other console compressors! PNG Compressor needs a review. Be the first to review this app and get the discussion started!